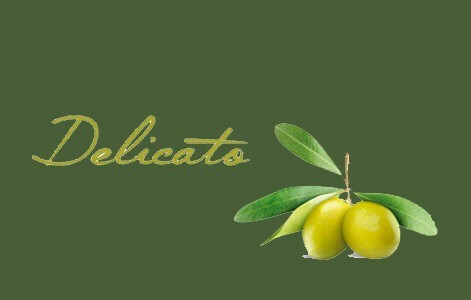 Since 1892 our family produces Extra Virgin Olive Oil.We have always been working at the service of consumer, trying to brought on its table the unmistakable style of Mediterranean tradition. 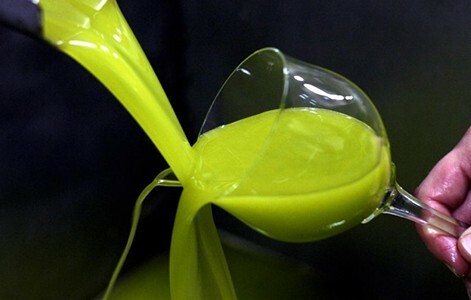 Through a careful selection of the best raw materials offered by Hyblean Hills, a high quality refined extra virgin olive oil comes to life. Our company carries on the values of competence, ethics and care for the consumer. 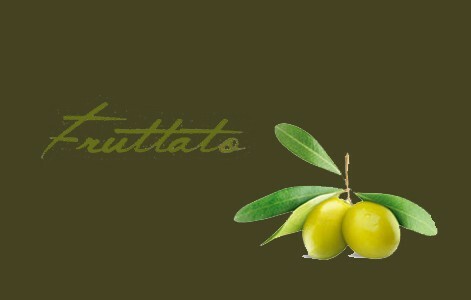 Our Extra Virgin Don Tatò styling is a tribute to those traditions and working methods which, from father to son, have rendered the Antica Casa Olearia Chiarandà a company that takes the cue from the past with a view to the future. 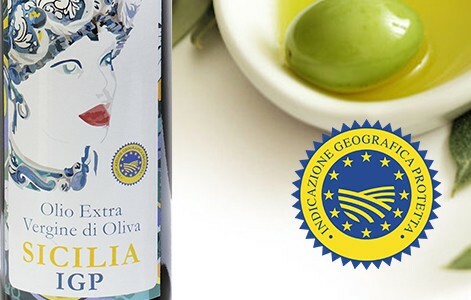 We select only the best raw materials our earth offers to us, always looking for the best quality characterizing the story of the Antica Casa OleariaChiarandà. Competence and passion go with our company, which during years, thanks to a careful research activity, to analysis and selection, has been able to assure its own customers only the best quality. 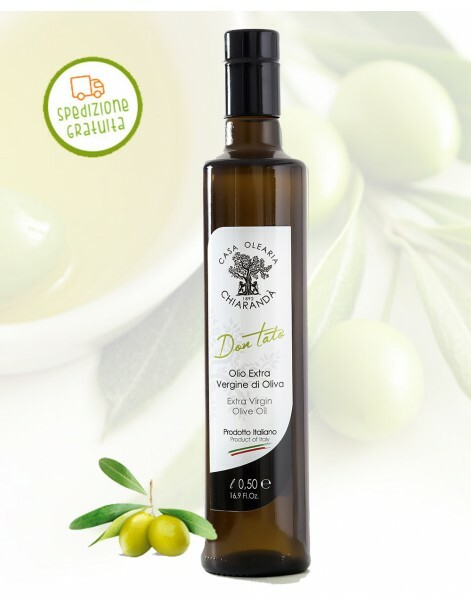 An Extra Virgin Olive Oil that we personally supervise during the entire production phase.